Last month, I published a post about my experience using Entertainment.com’s Savings Membership, after the physical Entertainment Book sold out in my area. That post got the attention of the folks at Entertainment.com, who have generously offered to sponsor a giveaway for a free Savings Membership right here on Financial Highway! 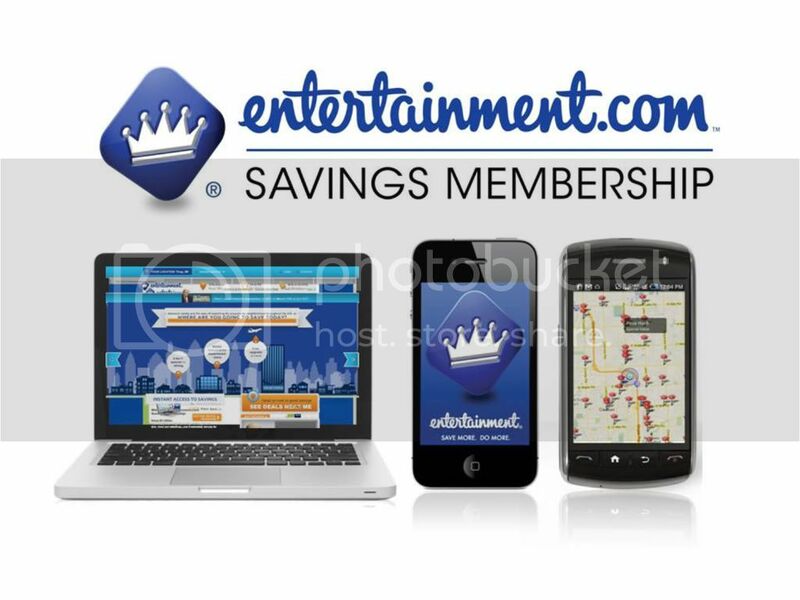 The Savings Membership from Entertainment.com includes hundreds of coupons and discounts, everything from buy one get one offers at local museums and restaurants to 50% off discounts at retail locations; you’ll also be privy to exclusive deals not available in the actual Entertainment Book. Instead of receiving a book, you’ll create an online account through Entertainment.com. From there, you’ll be able to download and print available coupons and discounts at your convenience. You’ll also be able to access the site’s mobile coupon app, giving you the power to search for discounts using your smartphone. You could buy the Entertainment.com Savings Membership for $30, but for a limited time, readers of Financial Highway will be able to purchase it for 33% off. Click on this link to buy your digital membership for just $19.99! Your membership is good for 12 months from date of purchase. That’s five ways to enter; you can enter just one or use all five options to get five entries! Remember, you must leave a separate comment for each entry or they will not count. I’ll announce the winner on Tuesday, September 4th using a random number generator. Disclaimer: Neither this site nor this author were compensated in any way by Entertainment.com in exchange for this giveaway. The thoughts and opinions expressed in this post are my own, and were not influenced by the sponsor company. I love Entertainment.com and would love to try out their Savings Membership! I bet this could save me a ton of money being in a touristy town! Definitely interested in winning!